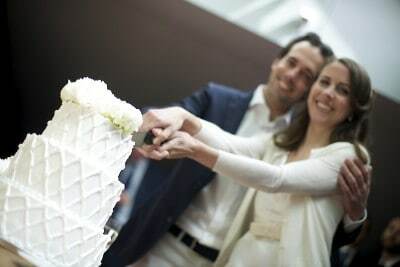 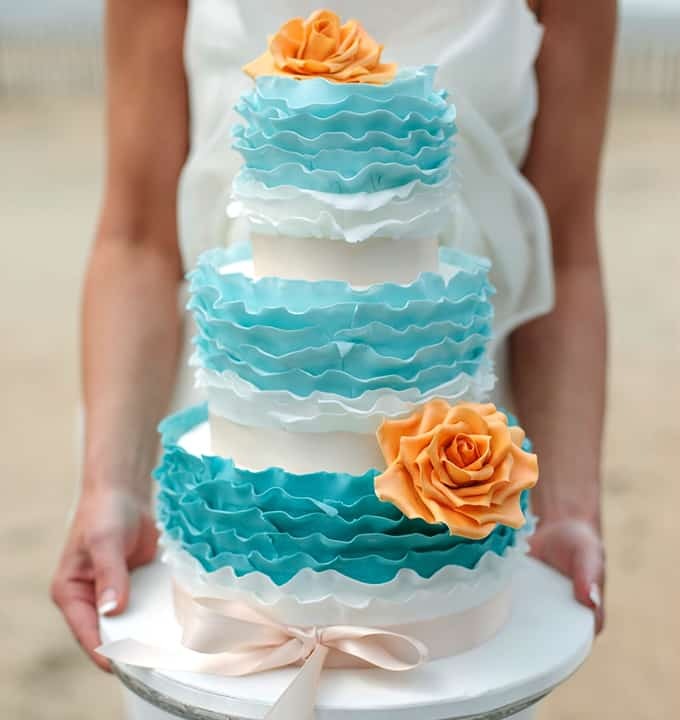 We would love to sweeten your wedding with the most beautiful cake and maybe matching wedding cupcakes or other sweets. 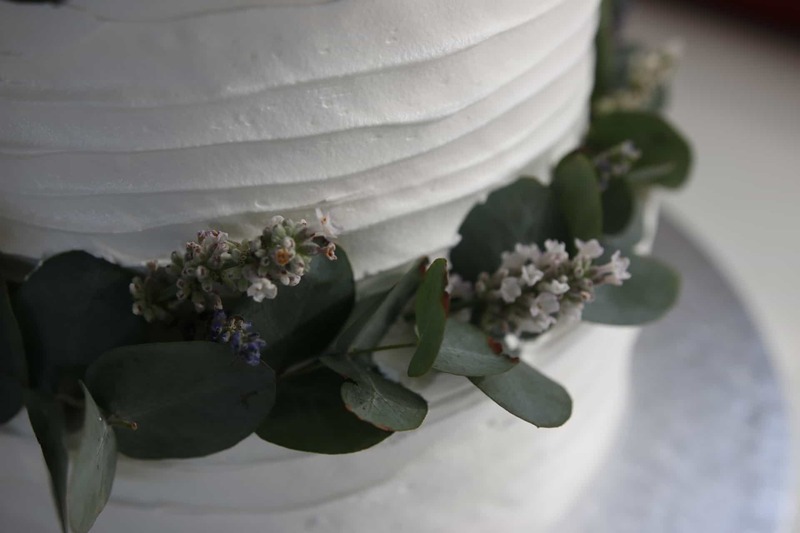 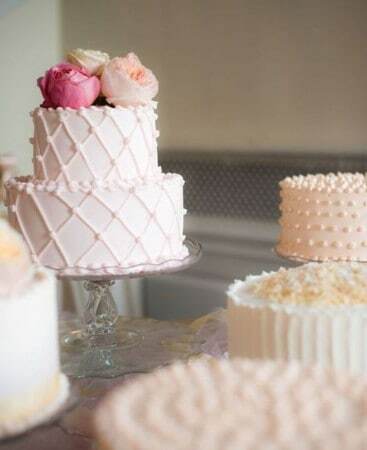 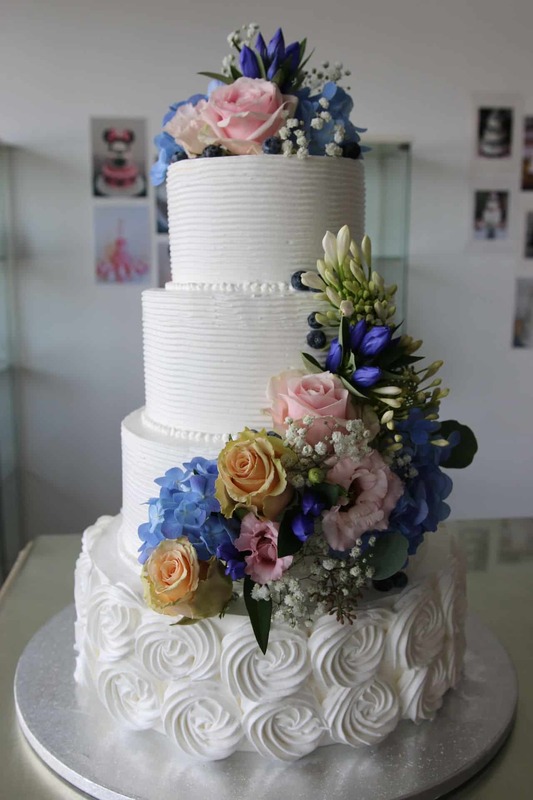 Vintage cream wedding cakes offer a very clean look and are classical and traditional. 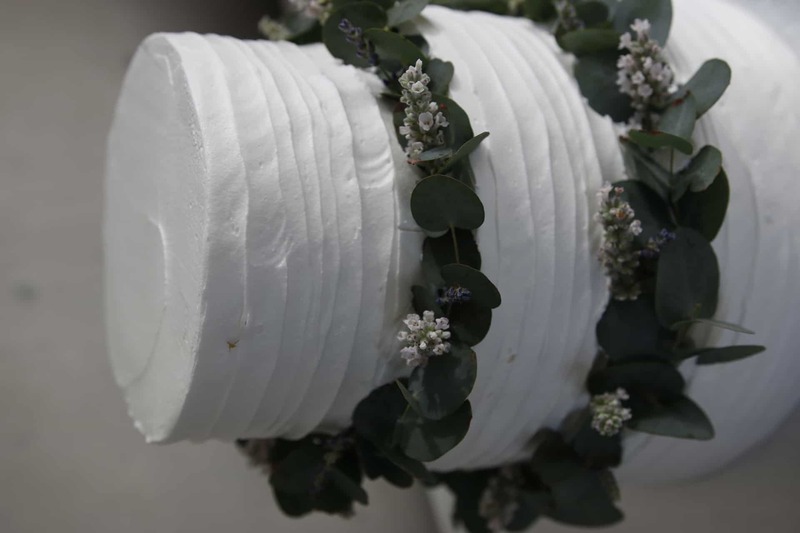 These are very romantic and are decorated with fresh flowers and / or twigs. 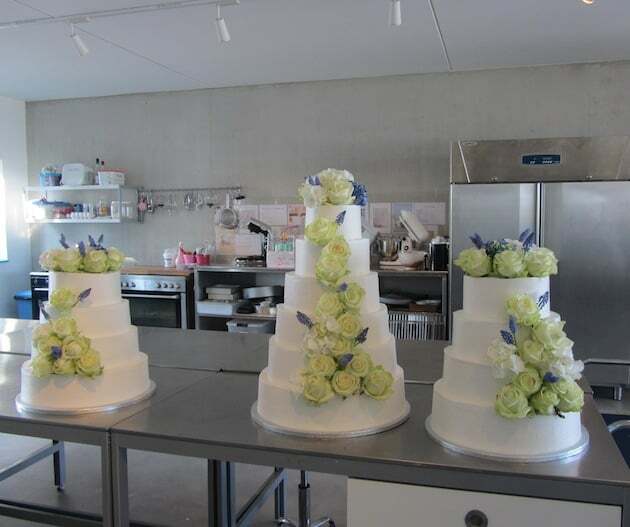 Fondant wedding cakes allow more creativity. 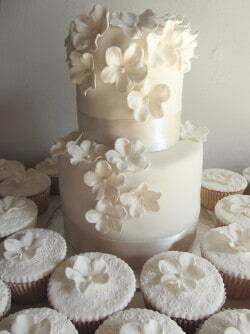 Everything is possible with fondant. 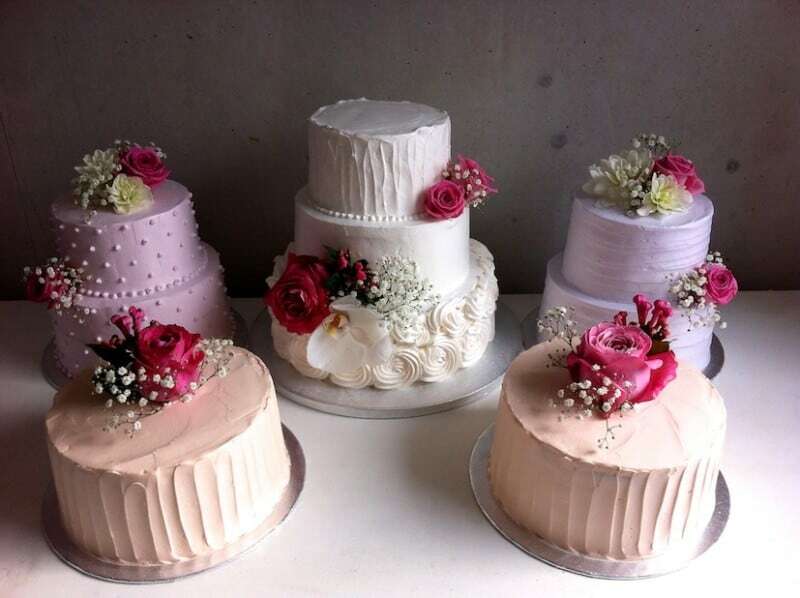 From traditional white cakes to themed cakes. 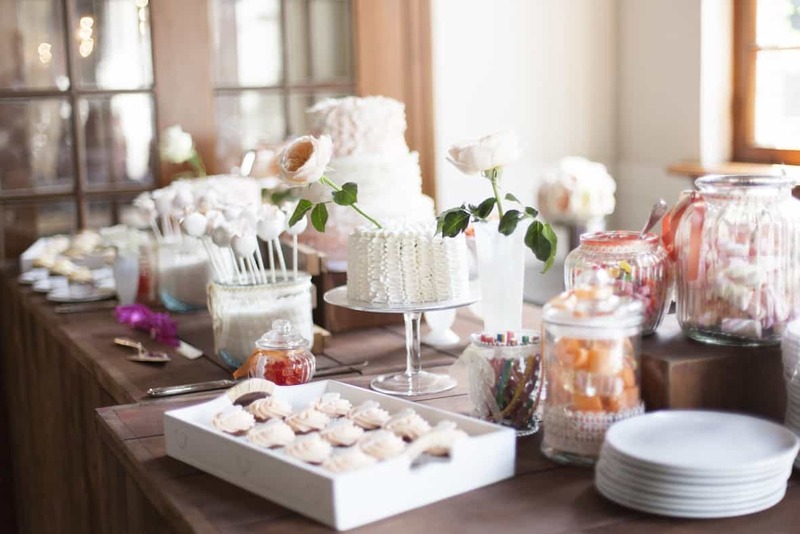 Have a look into our portfolio to get inspired. 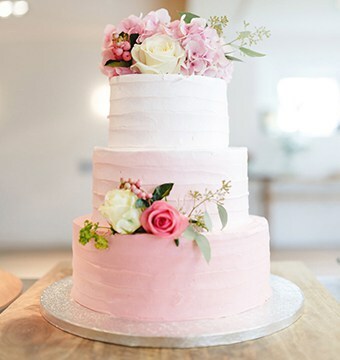 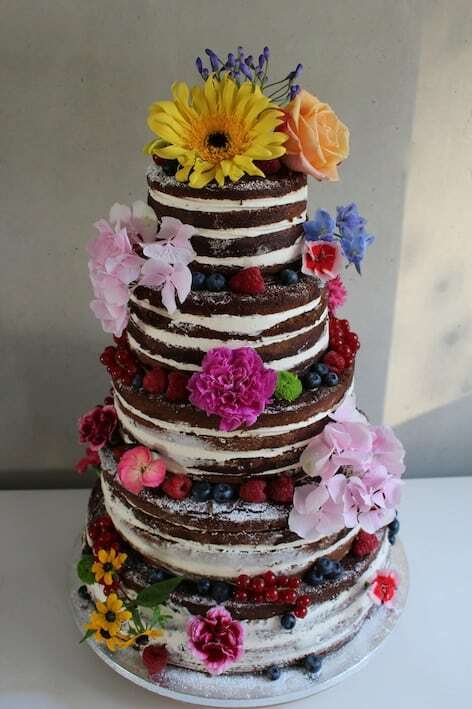 The cakes can be decorated with handmade edible flowers, images can be added, edible dolls and objects if you have a themed wedding, edible bows, unique and handmade cake toppers and so on. 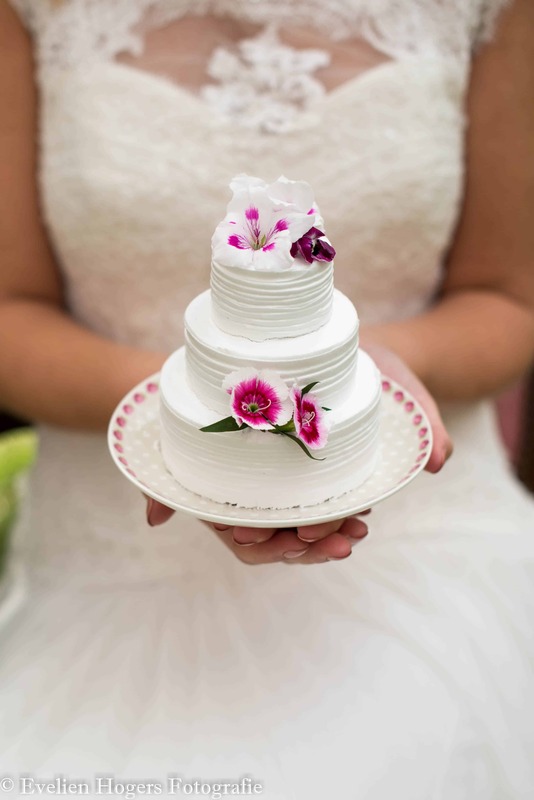 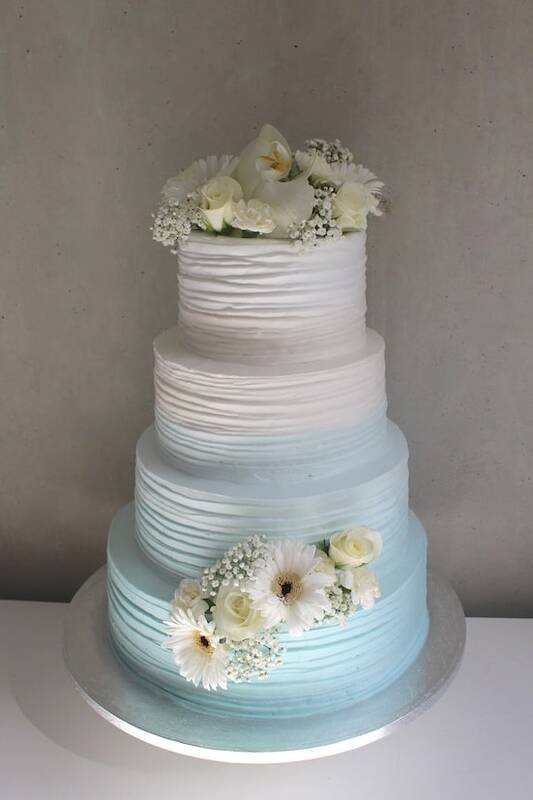 Nothing is impossible with a fondant wedding cake! 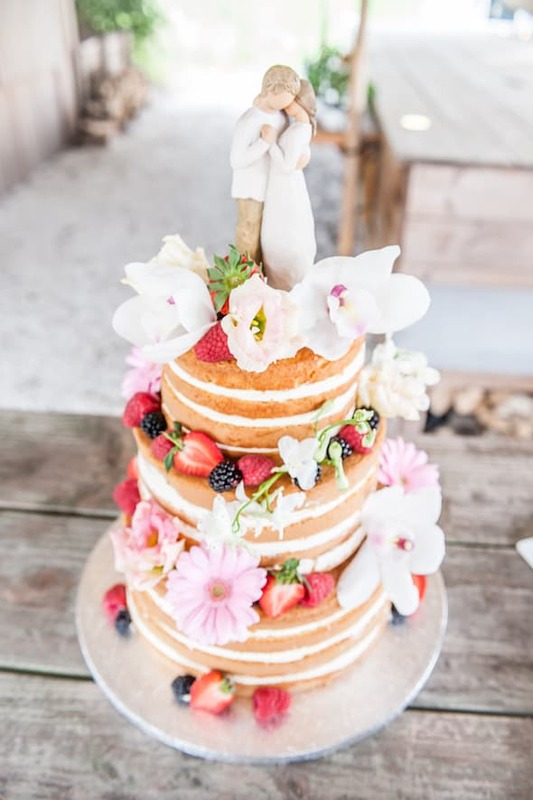 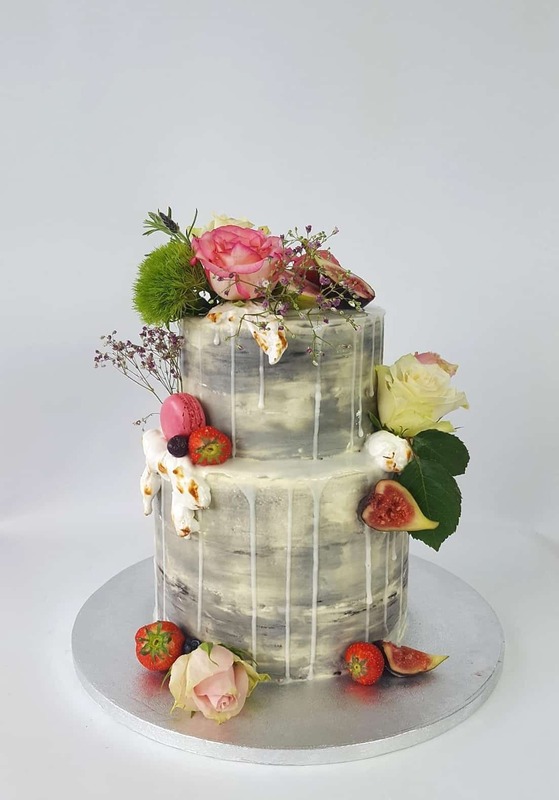 Semi-naked cakes and naked cakes are also in high demand at the moment, because they are rustic but also modern and elegant. 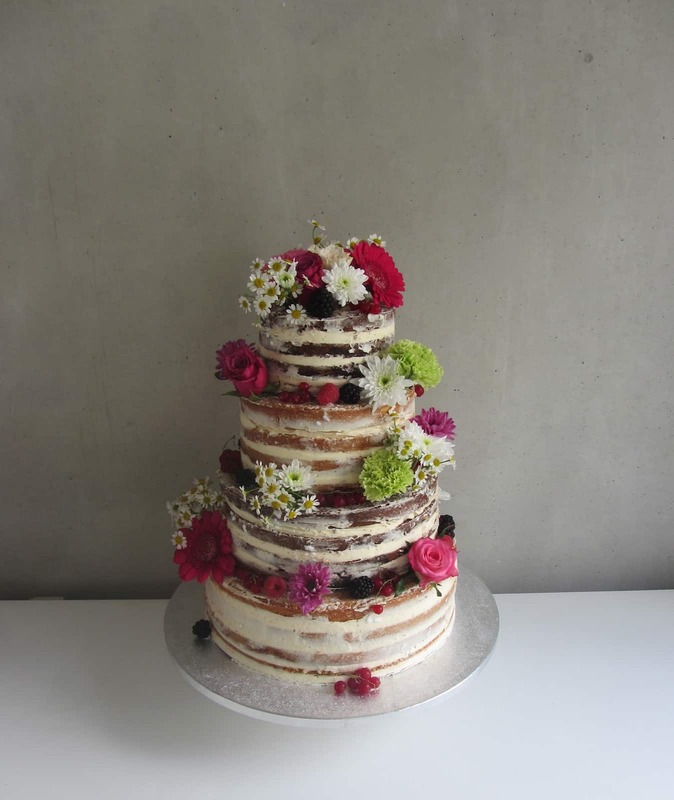 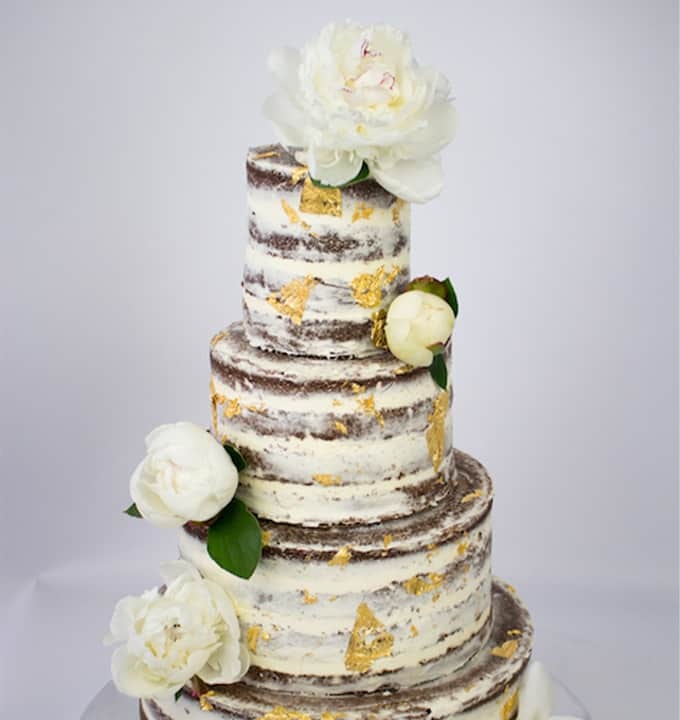 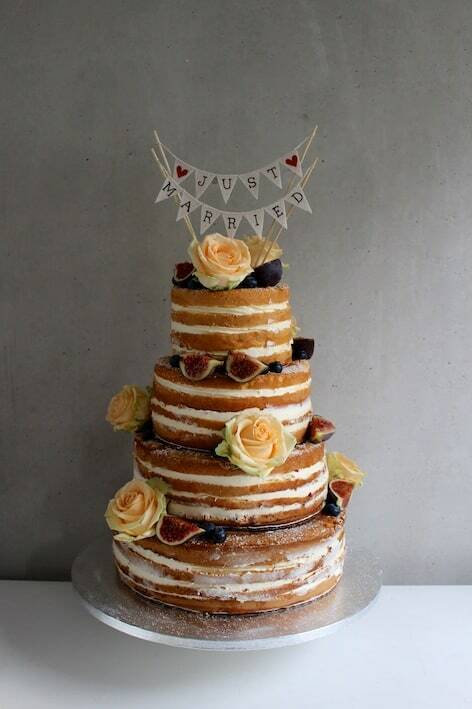 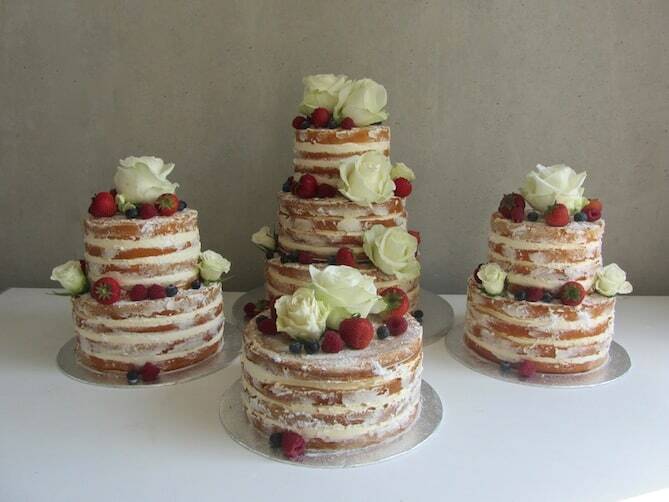 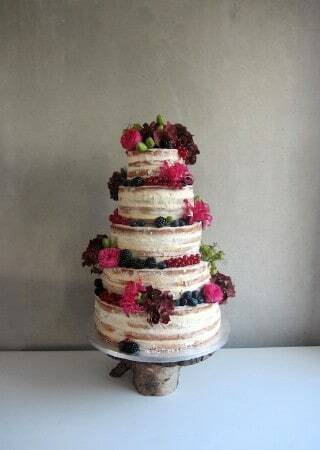 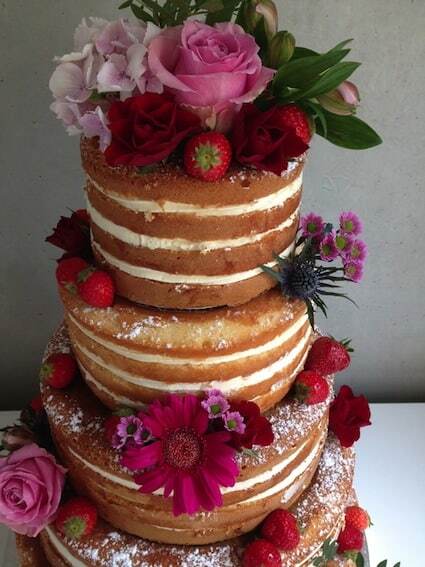 We can decorate the (semi) naked cakes with fresh flowers, fruit, chocolate drip and real gold. 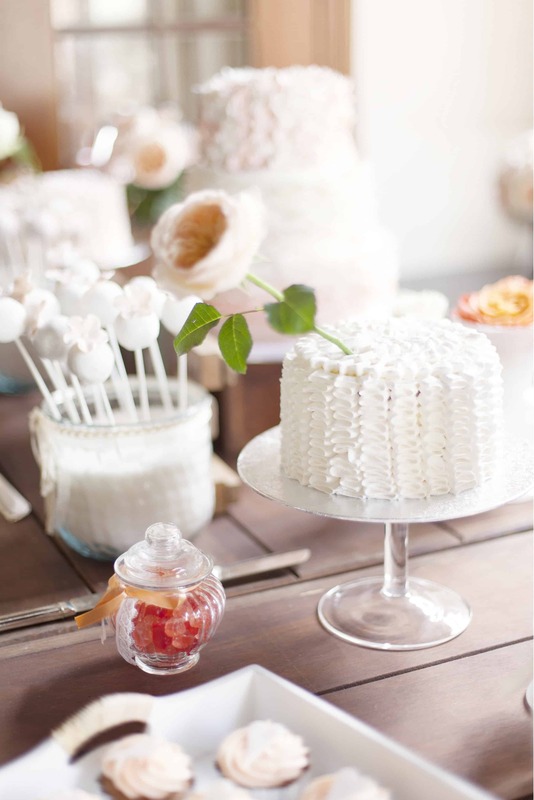 We also offer matching wedding cupcakes and other sweets, such as our luxury brownie cake pops, in your desired style. 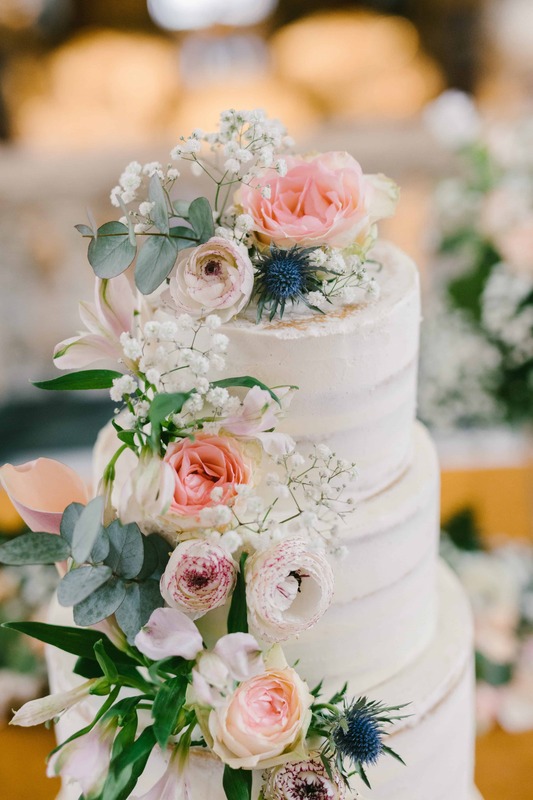 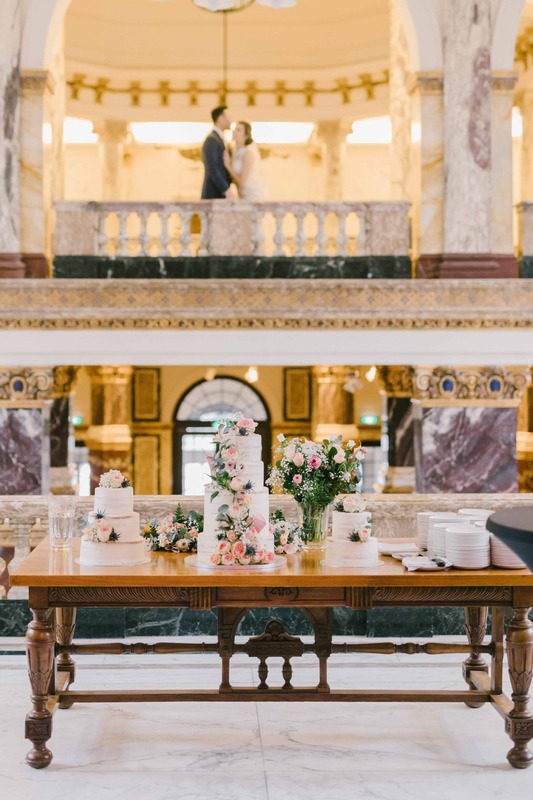 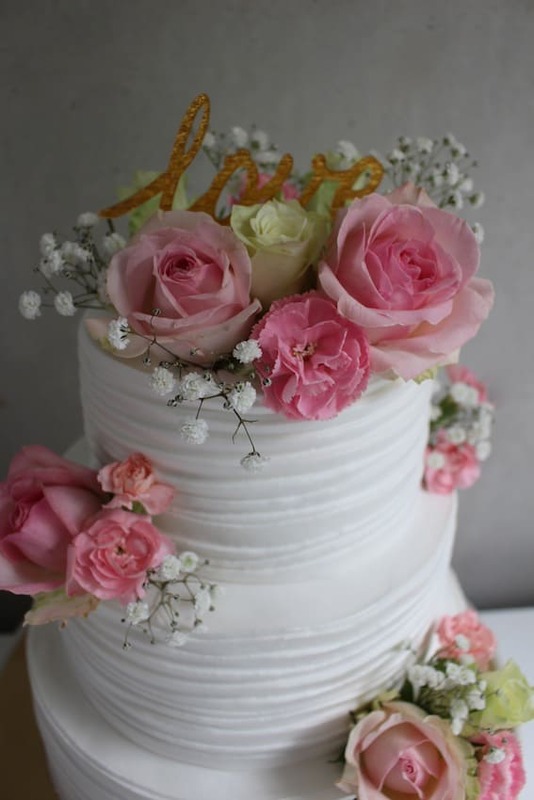 In the photo album below you see a number of examples of vintage cream cakes, fondant wedding cakes, cupcakes and sweets, which we have made in the past. 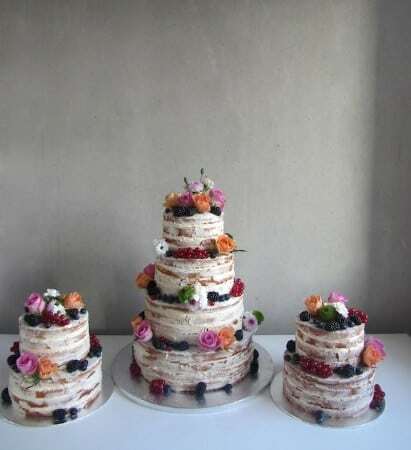 These examples can be adjusted entirely to your own taste. 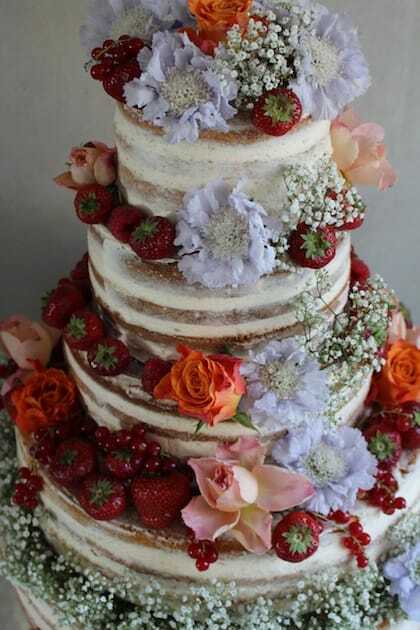 The cake will be designed based on your requirements and wishes .